"Our business has been successful due to the large number of organizations we have had the pleasure of serving over the years. We would also love to help you with your advertising and promotional needs. Your advertising really does need to be placed where your future customers are. We are in business to help you attract and serve more customers." "We are in business to send more business through your doors, more travelers to your travel destination, to generate more interest in your product, and to produce more profit to your bottom line! 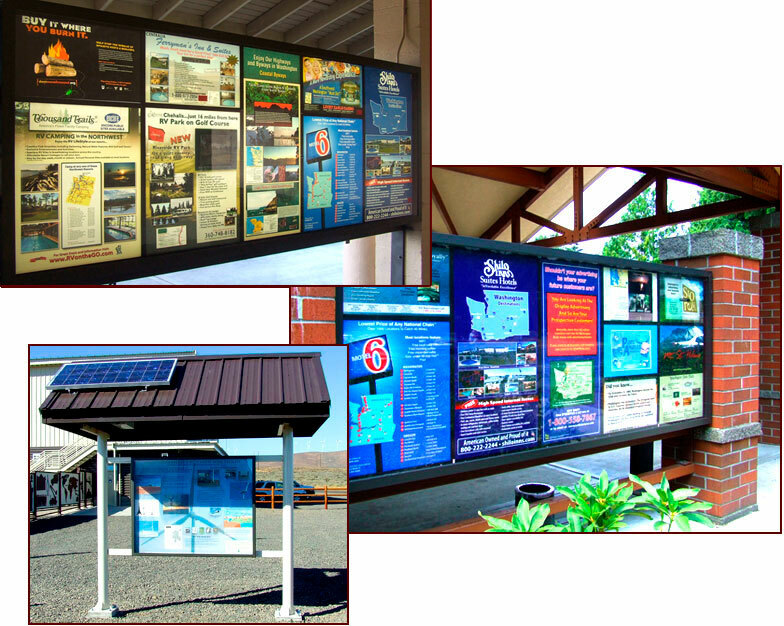 Our advertising services can expose your message to nearly 60 million travelers annually!" Your advertising really should be where your future customers are! If you don’t advertise a terrible thing happens! 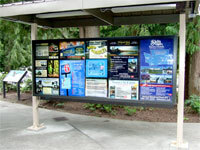 "We consider STOREYCO’s rest area services to be one of our most innovative means of advertising." "We see people every day using the sign board and taking brochures. It’s a great service and it gets used a lot." "I am constantly looking for cost effective targeted marketing solutions to reach my diverse customer base. I am grateful to Ron and his staff for their valuable service." ... STOREYCO has been in business since 1984. We believe we have been successful because we strive to serve our customers the way we want to be served, and in all facets of our business we work hard to be easy to do business with. We have been a favorite and trusted source for promotional and advertising needs for numerous Northwest and California organizations." "Storeyco has been especially easy to work with. They do what they say they will do. We can highly recommend this program and Storeyco as a business." "It is very rewarding when we hear a customer say they first heard about our wine region by picking up a brochure at a rest stop. 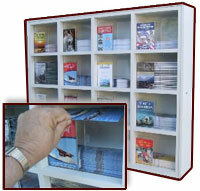 We’ll have to print more brochures soon because of the success through StoreyCo – that’s a great problem to have!"